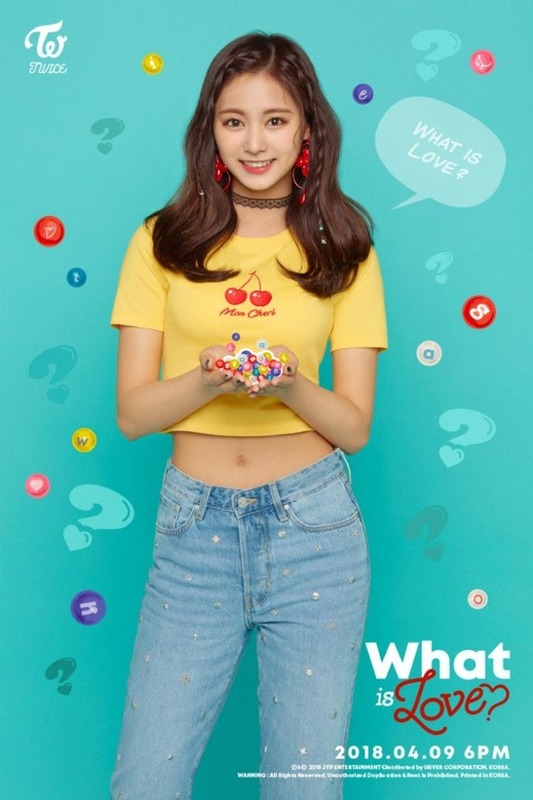 Teaser photos for TWICE's upcoming album ‘What Is Love?’ have been released. JYP Entertainment released the teaser photos for each of the nine members on TWICE's official social media accounts. The nine-piece girl band has just wrapped up a most successful year, with all three of the singles released last year, 'SIGNAL,' 'LIKEY,' and 'Heart Shaker,' becoming sensational hits. 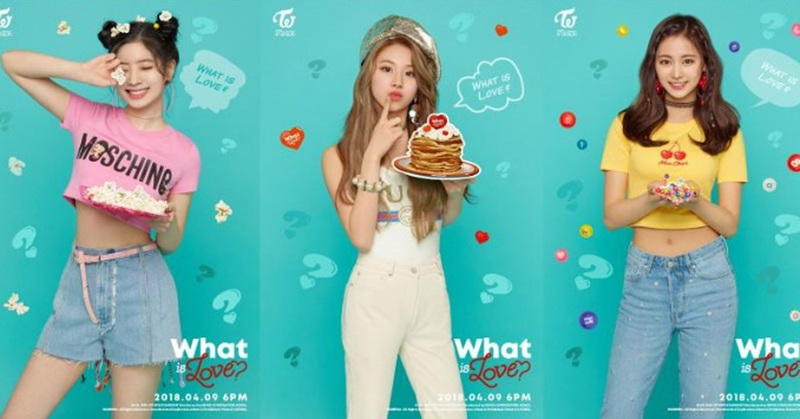 The hottest K-pop girl group at the moment is ready to kick off 2018 with a strong start with 'What Is Love?" The new album will be released on April 9 at 6 p.m. KST. TWICE's second concert tour titled ‘TWICELAND ZONE 2 : Fantasy Park’ will be held for three days from May 18 to 20 at Jamsil Stadium in Seoul. 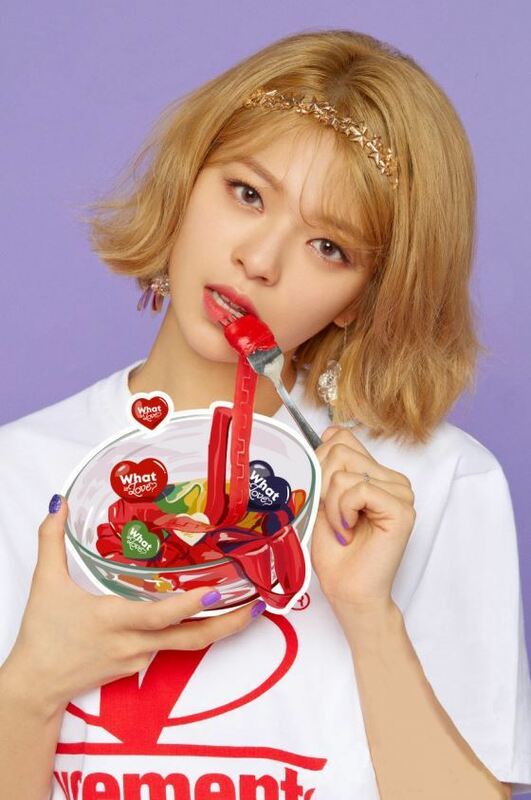 After the three-day concert in Seoul, TWICE is scheduled to hold four concerts in Japan from May 26 to 27 at Saitama Super Arena, and from June 2 to 3 at Osaka-jo Hall. Singapore, Kuala Lumpur, and Bangkok are also among the phenomenal K-pop girl group's next destinations.